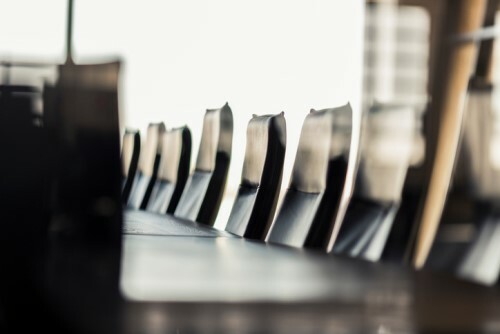 Insurer RSA has replaced the head of its UK division, which saw an underwriting loss in the third quarter of 2018. The company has announced that Steve Lewis, who has run the UK division since 2015, will be leaving the company, according to The Financial Times. Lewis will be replaced by group chief financial officer Scott Egan. Egan joined RSA in 2015, according to The Financial Times. His replacement as CFO has not yet been named. RSA announced in September that it would face an underwriting loss, driven by problems in its UK motor and marine businesses. Trading in the London Market was especially tough on the insurer, according to The Financial Times. In November, RSA announced that it would exit some likes of business entirely, and dropped about £100 million (about US$129.5 million) worth of premiums in areas that it sad were “unlikely to satisfy” its profitability requirements.